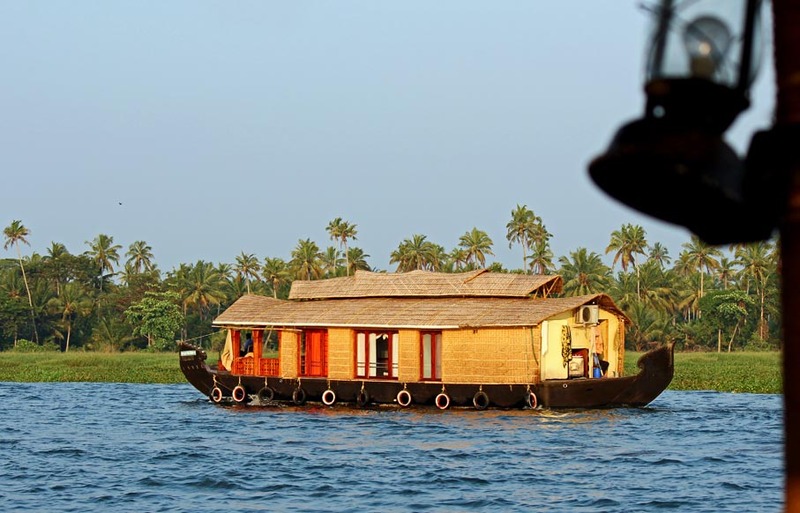 These are photographs of some small houseboats in the backwaters of Kerala. 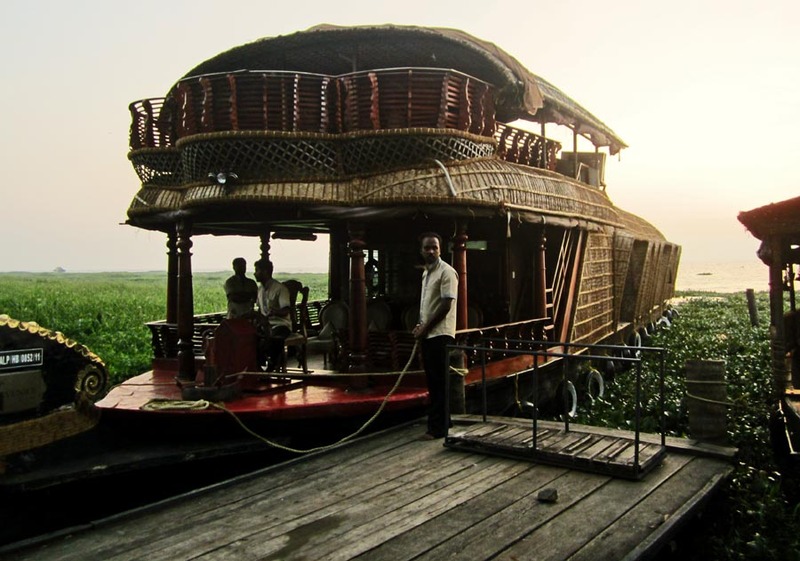 These boats are partly made from coir and other natural materials. These are used for leisure travelers, and very popular with tourists. 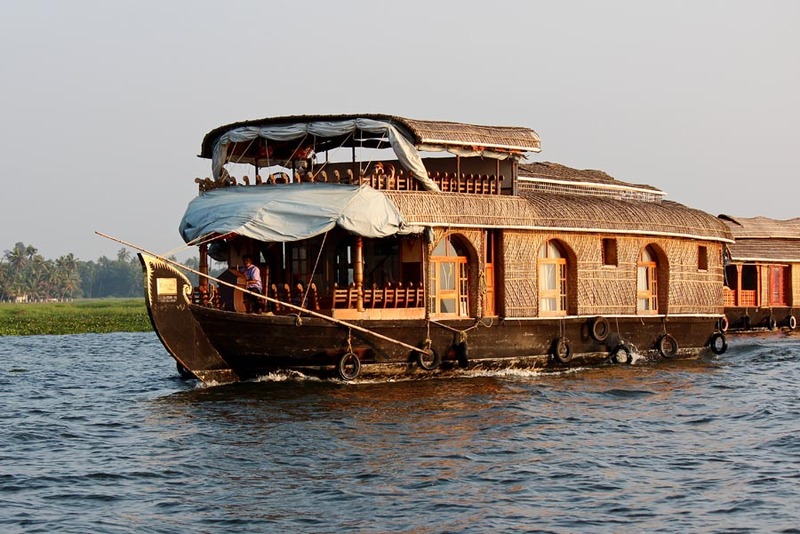 Cruising the backwaters of Kerala in these boats gives tourists an opportunity to see the natural beauty of the state of Kerala. A houseboat parked in marshy land. For more photos of tourist attractions in Kerala: Periyar National Park in Thekkady Kerala or Ancient Kerala Church called Cheriya Pally or check out all the photos taken under the label of "Kerala"